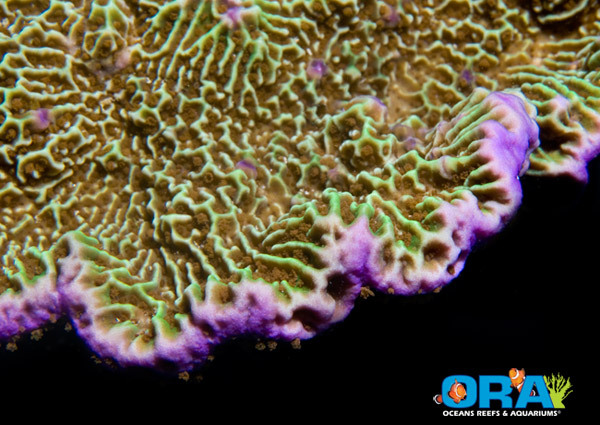 A little New Years cheer from Dustin at ORA, announcing this new farmed SPS coral that is very popular in the hobby. 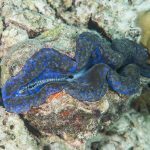 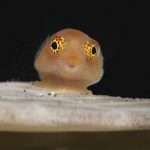 While many people have this particular coral, ORA is known for releasing the best morphs of each species with particular attention paid to offering the fastest growing versions that they come across. 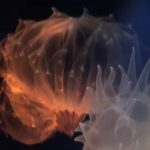 This particular coral is actually a slow grower so getting it direct from ORA is your best bet of getting a nice colony going. 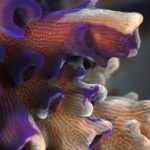 Also, note the super purple edge, which is the brightest coloration of this coral you are likely to see. 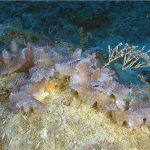 You can find this fantastic specimen of the totally random confusa at your local LFS in the coming weeks.